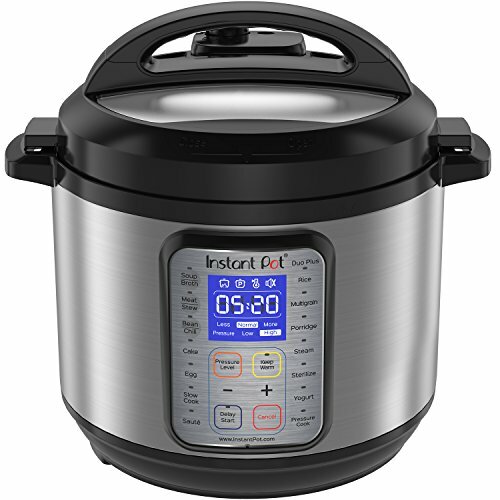 Presto has been manufacturing high-quality pressure cookers for many years and users who have bought Presto pressure cookers are extremely happy to be able to constantly cook healthy and delicious meals for all the family. 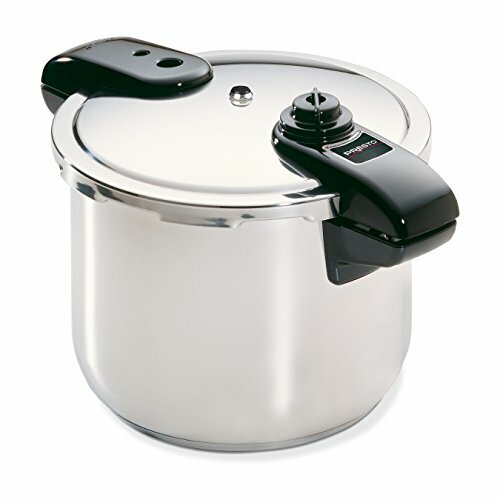 Despite their consistency in delivering delicious results, Presto pressure cookers are simple and easy to use. Their products range in size and price, so there are plenty of options for anyone to satisfy their cooking needs. 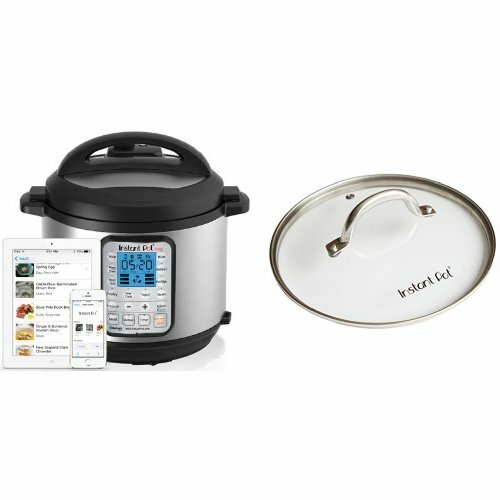 Moreover, once you find your perfect match for your kitchen, you can rest assured that with a Presto pressure cooker efficiency, top-notch results and durability is something you can expect. 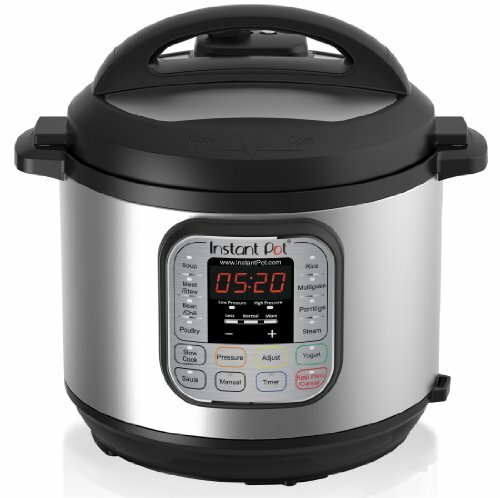 Below are the best Presto pressure cookers on the market today. Have a look at the selection and maybe you end up with one that matches your demands. The Presto 01241 4 quart pressure cooker is the solution to faster cooking. Now you can cook almost all foods three to ten times faster, thereby saving time in preparing a meal that would otherwise take longer. Energy is conserved as less time equals less energy spent and money is also saved. After all, this should be the purpose of any machine. The Presto 012414 is also very durable, thanks to the sturdy aluminum construction. The main features of the cooker include a pressure regulator that maintains the proper cooking pressure automatically. 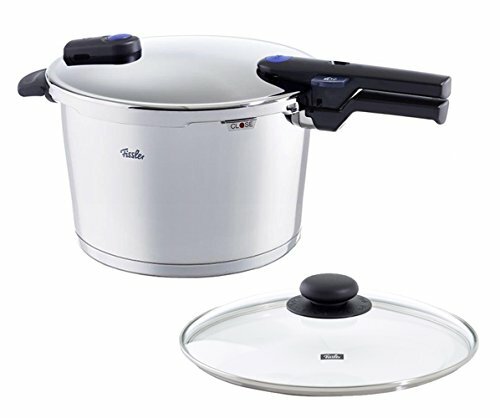 The durable heavy gauge aluminum ensures quick and even heating and the lid securely locks down the steam inside the pot. One of its top features is the unique rack that allows cooking of several different foods without mixing taste or losing nutrient values. 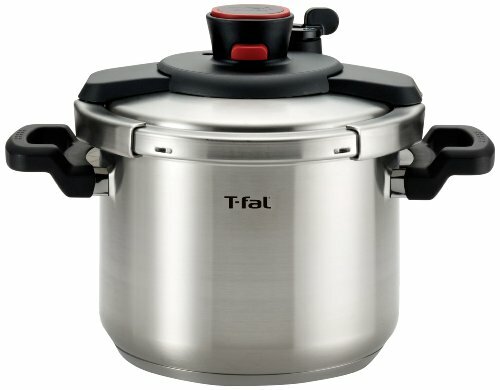 With a variety of functions, this is a quality built pressure cooker that is manufactured and built to North American Electrical standards. Furthermore, for ease of use and operation, there is a complete page instruction /recipe book containing all the necessary information. The Presto 01370 8 quart is a smart choice for healthy meals. 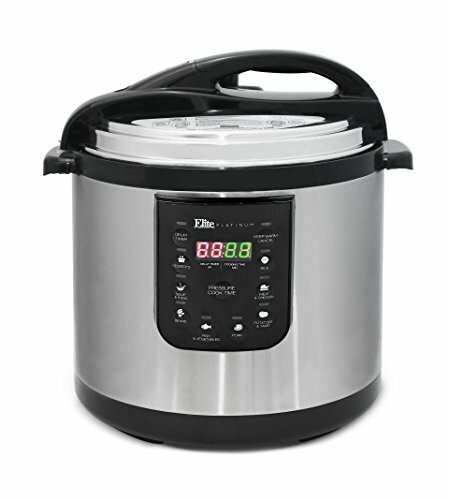 This unit cooks delicious meals extremely quickly and it is also easy to use. All food types cook to perfection in minutes. 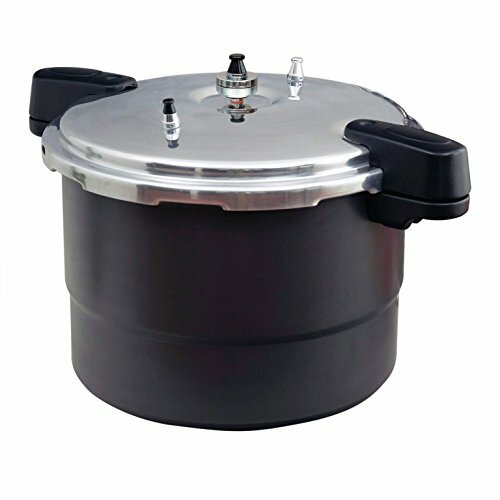 It is very efficient for stuffed spaces like mobile kitchens and office kitchenettes.This pressure cooker is large enough to cook several foods inside the stainless steel steaming basket, with adequate spacing. It’s constructed from stainless steel which is easy to clean with nonabrasive cleansers. Its particular tri-clad base provides fast, uniform heating in cooking food to perfection. 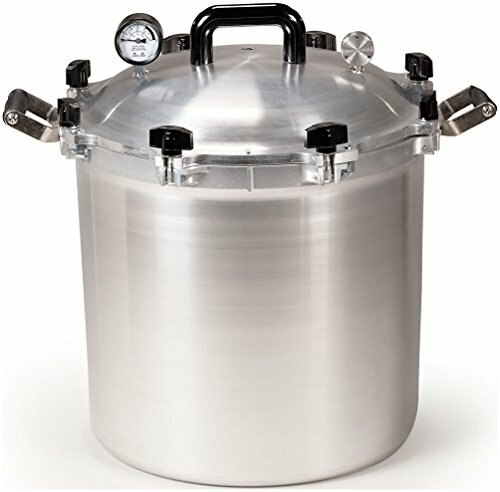 Safety is something that Presto takes very seriously and the unique pressure regulator/steam release valve offers a brilliant safe way to depressurize the cooker. The indicator prevents the cover from opening up until the pressure has been safely reduced. This ensures that no accidental burns will ever occur while pressure is released. 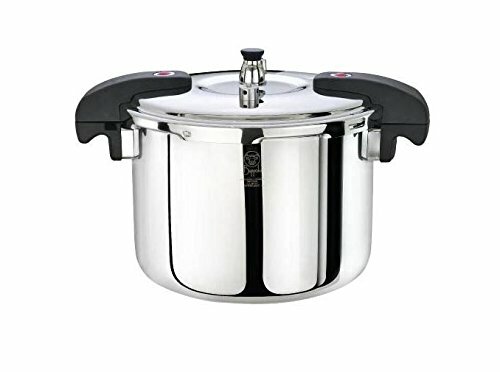 Overall, here is a decent pressure cooker that offers fantastic value to those who are looking for a reasonably priced pressure cooker made out of top-notch materials. 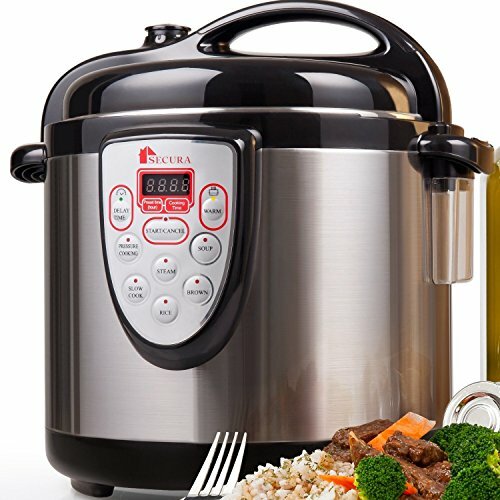 This pressure cooker gives you high-speed cooking while preserving your food’s nutrients and flavors. It goes without saying that it’s important to read the manuals before you start the cooking process. Therefore, the 64 paged instruction and recipe manual have information on how all the fantastic features work. Its safety features include a pressure release devices, which are the valves that start rocking and reduce heat slowly until it is safe to open the cooker. The cover lock ensures the cooker does not open when pressure is high. The cooker is constructed of stainless steel that ensures high-quality and durability. Moreover, it has a Tri-clad base made with a layer of aluminum that is built inside two layers of stainless steel in order to deliver an even distribution of heat. You can also cook various food types on the stainless steel rack that allows cooking of multiple foods at once without intermingling flavors. You do not have to worry about washing it as it is dishwasher safe and you also get a 12-year warranty from Presto upon purchase. 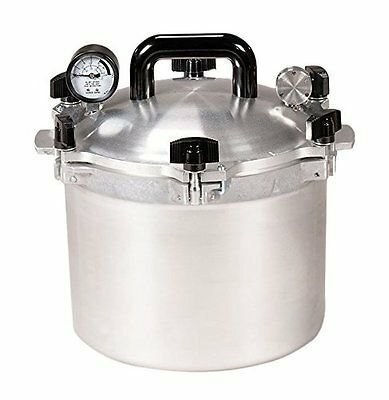 The Presto 01362 6 stainless steel pressure cooker allows you to cook delicious fish, chicken, vegetables, and meat to perfection and helps you to get the most out of every cut of meat and veggies. The pressure regulator was built to maintain the ideal cooking pressure automatically, but it is important to ensure the valves don’t get clogged as this can prevent steam from escaping. 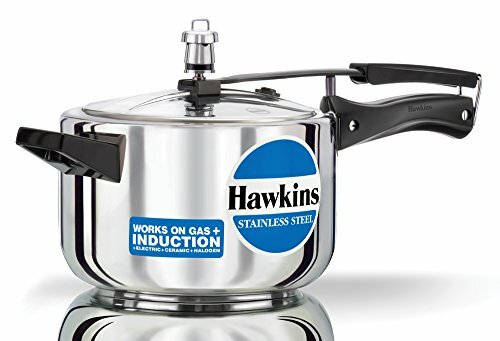 This cooker works perfectly on regular and smooth stovetops, along with induction ranges as well. Its cover lock indicator is a brilliant safety feature that keeps the cover closed when pressure decreases inside the pot. This prevents any possible accidents occurring because once the heat reduces; the pressure will decrease as well. It also boasts a comfortable handle that offers easy handling when placing or removing from heat. Overall, here is a quality product from Presto that has been receiving great reviews online from happy customers. Remember to make good use of the instruction book that is included and try out the recipes too! 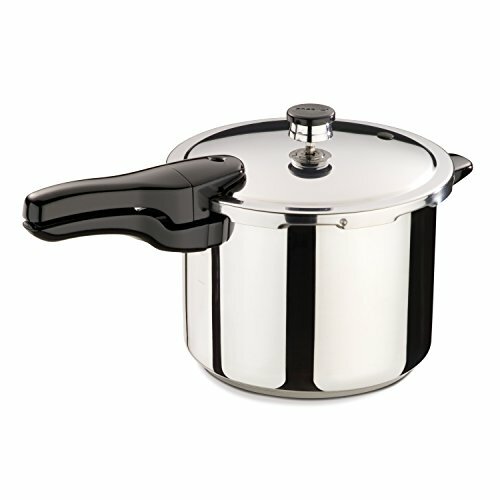 Now you should be able to make an informed buying decision and pick a pressure cooker that satisfies your cooking demands. There are no complications with a Presto pressure cooker because you will be able to prepare, not only delicious but also a healthy meal in a matter of minutes. Moreover, with a Presto unit, you can serve large servings or small portions depending on what you need each day. 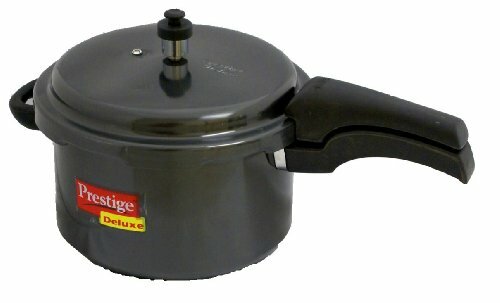 Presto offers a wide selection of pressure cookers that come in different sizes. 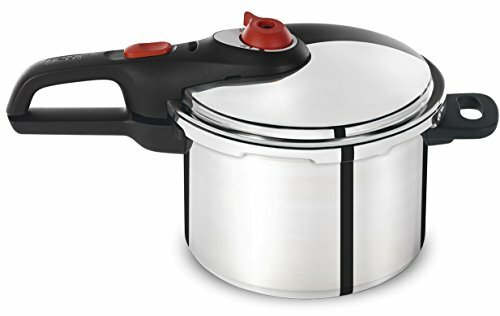 It is safe to conclude that if you end up with a Presto pressure cooker, you will receive top-rated quality and user-friendly pressure cooker. Apart from that, Presto offers fantastic value for your buck.